Can’t wait to get mine! I’m So exited about the 4.0 nano this year, love love the white pair! 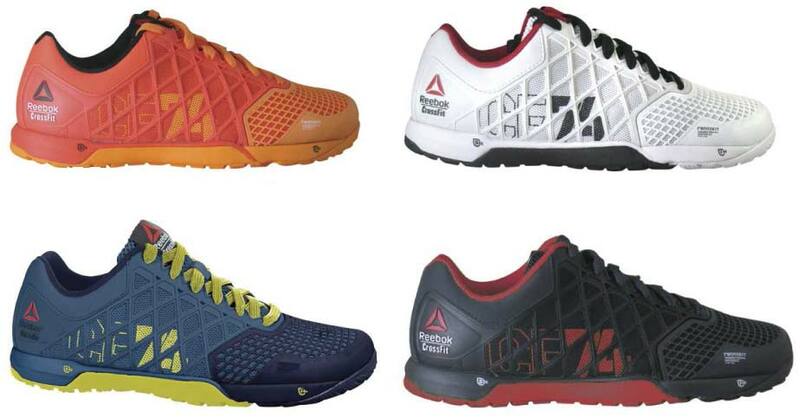 Reebok just keeps getting better and better! Design is awesome!